A Bonus show for you fans who want ACODG on new years. 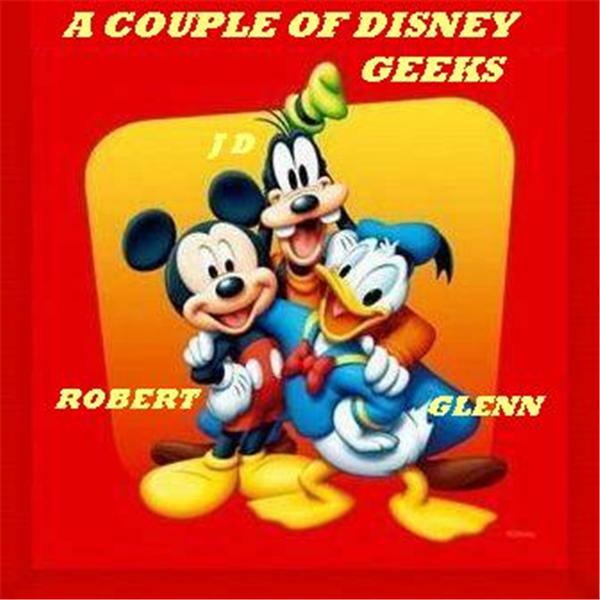 Robert is solo this time, and he talks about things from the show being on iTunes, to what the new year will bring. Also, estimated crowd levels for tonight, and what Disneyland does for the new year.